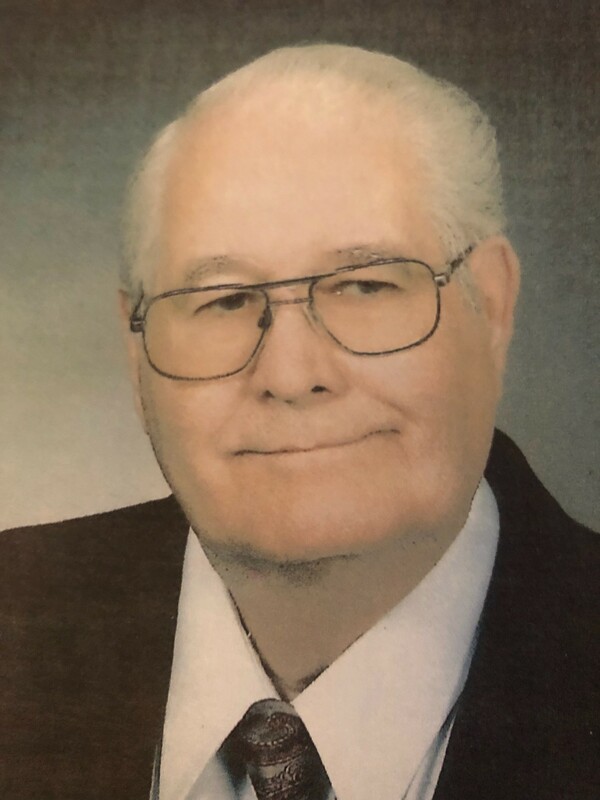 Billy S. Channell, 80, of Coker, passed away peacefully at home on Wednesday, March 20, 2019. Mr. Channell was predeceased by his parents, Clyde and Sue Channell, and brother, Leon Channell. Mr. Channell is survived by his wife of 59 years, Imogene (Jean) Montgomery Channell, the love of his life. 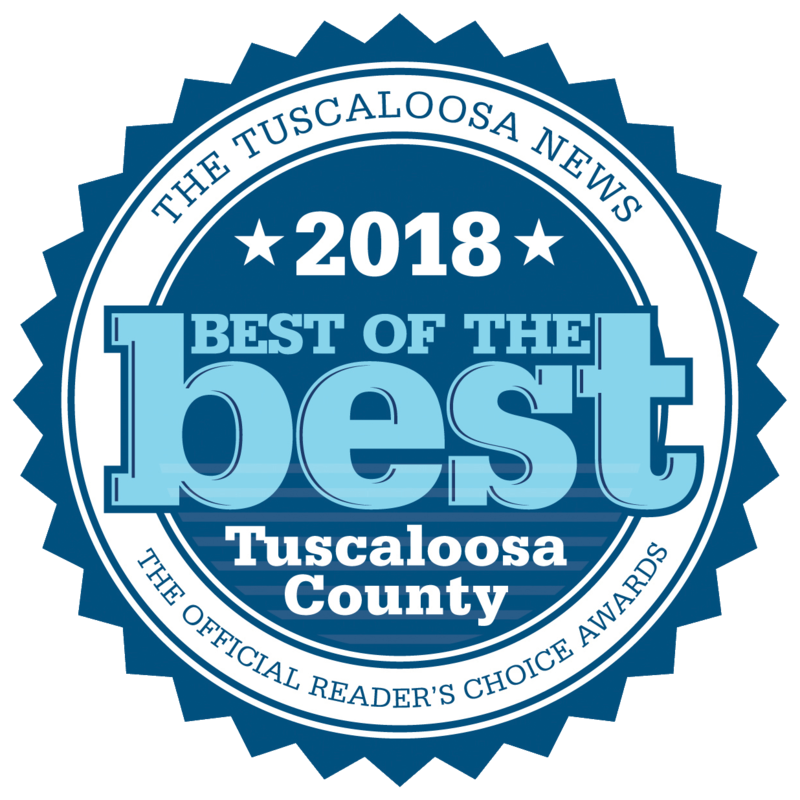 He is also survived by his children, Sammy (Becky) Channell, Terry (Kerry) Channell, Jeff (Casey) Channell, and Melissa Wallace; eight grandchildren, eight great-grandchildren; sister, Bobbie (William) Hambrick, and sister-in-law, Charlotte Channell. Funeral arrangements are being handled by Magnolia Chapel North Funeral Home. Visitation will be on Sunday, March 24, 2019 from 1:00 pm ~ 2:00 pm at Mt. Olive Baptist Church, Coker, with a service to follow at 2:00 pm ,with Rev. Tim Tindle officiating. Burial will follow in the church cemetery. Pallbearers will be grandsons. Honorary pallbearers are Adron and Mary Porter, Alacare Home Health, Mt. Olive Baptist Church and community, and all former employees of Bryce Hospital. At the age of 79, Mr. Channell surrendered his life to Christ. We will miss him but rejoice in knowing that we will see him again in Heaven.